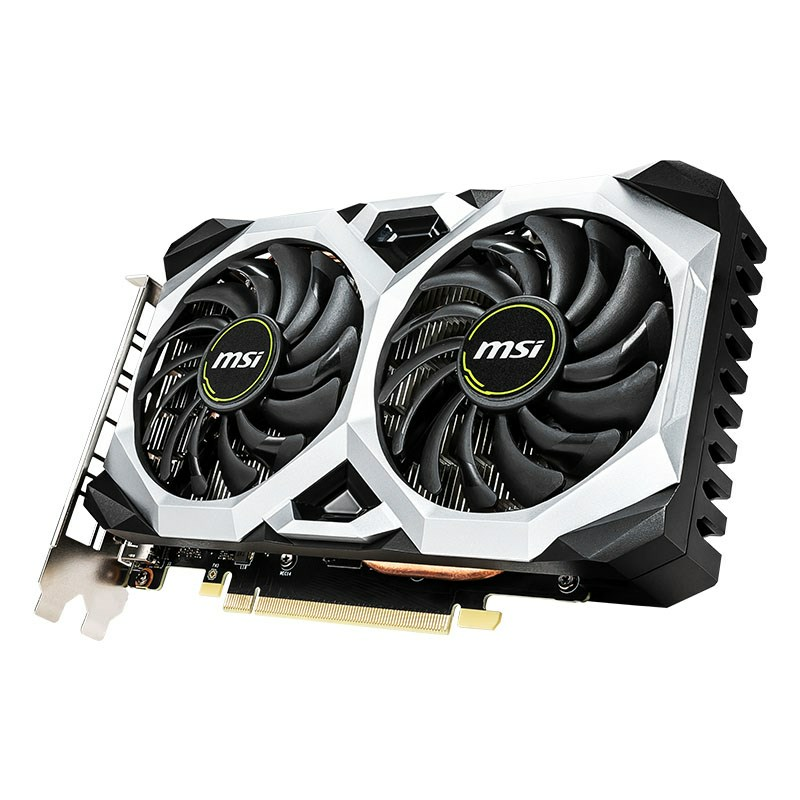 On March 14, MSI launched its new graphics card line-up based on the new NVIDIA GeForce GTX 1660 GPU earlier this month, the latest addition to the NVIDIA GeForce GTX 16 Series family. The GeForce GTX 1660 utilises the “TU116” Turing GPU that’s been carefully architected to balance performance, power, and cost. TU116 includes new Turing Shader innovations that improve performance and efficiency, including support for Concurrent Floating Point and Integer Operations, a Unified Cache Architecture with larger L1 cache, and Adaptive Shading. This new design allows the GeForce GTX 1660 to excel in modern games with complex shaders and is on average 30% faster than the GTX 1060 3GB. Equipped with efficient thermal solutions, MSI GeForce® GTX 1660 series graphics cards are designed to provide higher core and memory clock speeds for increased performance in games. MSI’s GAMING series delivers high-performance in-game and thermal performance that gamers have come to expect from MSI. With solid and sharp designs, ARMOR and VENTUS provide a great balance with strong dual fan cooling and outstanding performance. The AERO ITX is an excellent option for gamers looking to include Turing™ power into a small form factor build. With MSI's comprehensive line-up there is plenty of choice for any build. MSI's GeForce GTX 1660 Series Line-Up. After winning numerous awards on the MSI RTX 20 series, the 7th generation of the iconic TWIN FROZR thermal design is tailored to cool the MSI GeForce® GTX 1660 GAMING series as well. Featuring two of MSI’s patented TORX 3.0 fans, the unique fan design combines the advantages of two differently shaped fan blades to generate large amounts of airflow. The new trims on the traditional fan blades create concentrated airflow for higher air pressure while also reducing noise. The customised heatsink is designed for efficient heat dissipation to keep the temperatures low and performance high. An aggressive gunmetal grey & black look emphasises the glorious glow of Mystic Light RGB infused into the card. Using the updated & improved MSI Mystic Light software, controlling and syncing your LED-lit components is easier than ever. Click HERE to read more about the MSI GeForce GTX 1660 GAMING X Graphics Card. The MSI GeForce® GTX 1660 ARMOR 6G OC builds on the reputation for solid performance with a dual-fan thermal design. The ARMOR 2X thermal design uses the lauded TORX 2.0 fans, providing more concentrated airflow and air pressure for enhanced cooling performance. The direct contact heatpipes transfer heat from the GPU quickly and efficiently. MSI's Zero Frozr technology stops the fans in low-load situations such as web browsing or light gaming to remain completely silent. 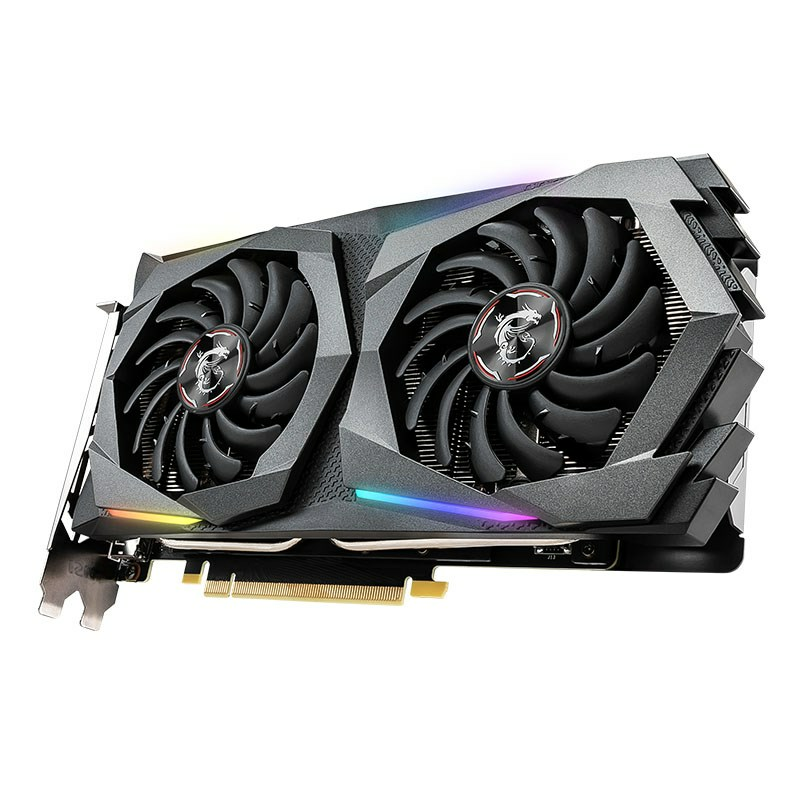 Dressed in a fashionable Black & Silver design with industrial style shapes, the MSI GeForce® GTX 1660 VENTUS XS 6G OC is a smaller version of the popular VENTUS design. The new dual-fan thermal design also employs TORX 2.0 fans, providing more concentrated airflow and air pressure for enhanced cooling performance. Using a direct contact design, the heatsink transfers heat from the GPU quickly and efficiently. A classy brushed backplate provides the finishing touch for this card. 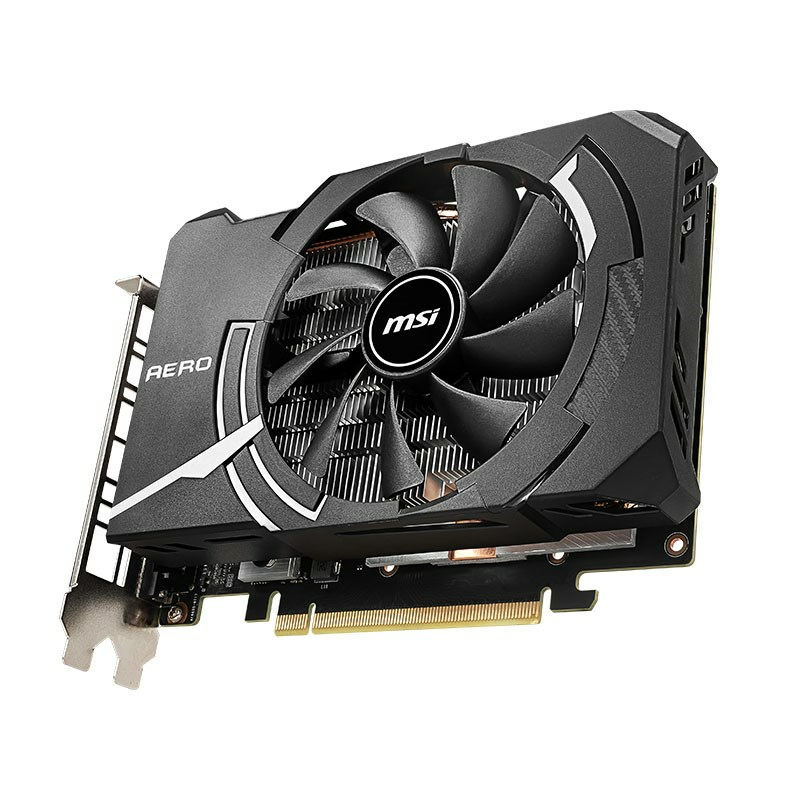 Click HERE to read more about the MSI GeForce GTX 1660 VENTUS XS 6G OC Graphics Card. Measuring in at max 178mm length, the GTX 1660 AERO ITX models are small in size, but just as big in performance as their bigger brothers. Matching perfectly with MSI's Z390I GAMING EDGE AC motherboard, this makes them ideal for small form factor gaming systems and HTPC’s. The AERO ITX model utilises a single high-performance fan on a compact heatsink featuring efficient heatpipes and optimised dissipation. A black and white shroud covers the heatsink assembly with some carbon details. Although featuring only one fan and a compact heatsink, the AERO ITX remains quiet, even when gaming. Click HERE to read more about the MSI GeForce GTX 1660 AERO ITX 6G OC Graphics Card.